Council of Polish Organisations in the ACT - About Us - Council of Polish Organisations in the ACT Inc. The Council of Polish Organisations in the ACT Inc. was established in 1984 as the umbrella body representing Polish organisations in the Australian Capital Territory. Today these organisations fulfil the cultural, educational, social, business, religious and welfare needs of the community of approximately 4,500 people. 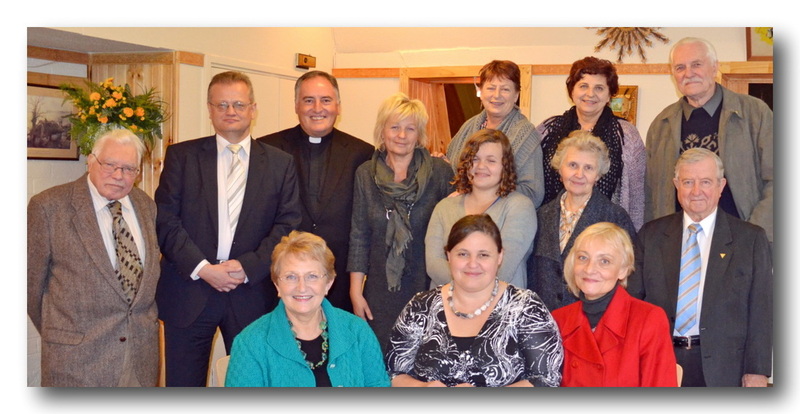 The Council of Polish Organisations in the ACT with its diverse membership co-ordinates a variety of community activities. 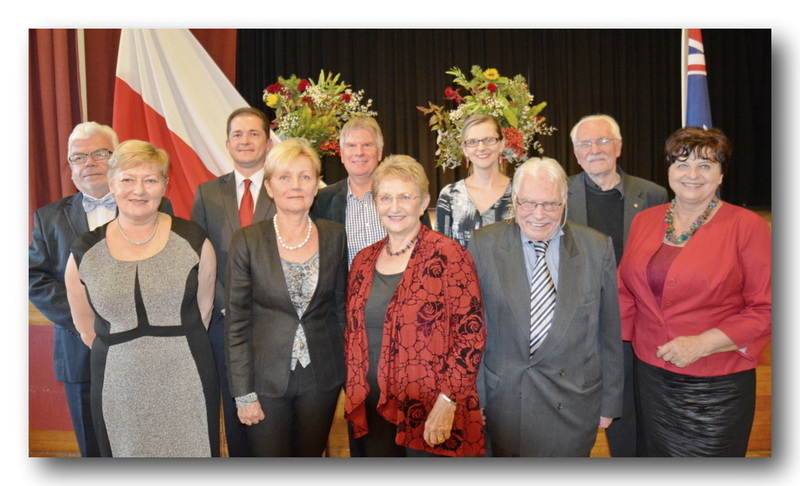 The Council is affiliated with the Polish Community Council in Australia – the peak Polish-Australian body. The Council enjoys also close working relationship with the Embassy of the Republic of Poland, Australian Federal and State agencies, universities and multicultural organisations in the ACT. The Council's mission is to enrich the quality of life of the Polish-Australian community within the wider multicultural community of the ACT. Support and promotion of cultural activities to cultivate the Polish tradition, culture and language in Australia by showcasing it to the Australian community and in the process enriching lives of all involved. organisations in the ACT in achieving their objectives. Representing, cooperating and advocating a common front and interests of the Polish community when dealing with the Australian government institutions, as well as the Polish and the Australian organisations including the Polish Embassy and the Polish Community Council of Australia.